Going in blind, I had no idea what I was in for. These were the longest, and most important, 10 days of my life. I only heard about this sort of program from a friend who did this many years ago. I had no prior experience in meditation nor had much of a desire more than just to address spirituality in my life — I’m not religious. 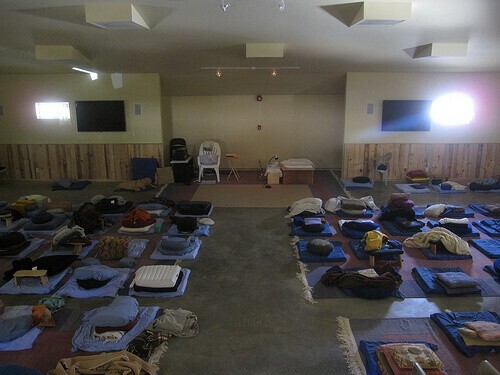 After googling “Northern California silent meditation,” I arrived at Dhamma Manda in Kelseyville, CA — 1 hour north of San Francisco.